More Padme News: Pop and Novel Coming Soon! Earlier today, it was revealed that a Naboo Padme pop was in the making, set to retail for 11.99 around December 15th. It seems that that’s not the only piece of Padme coming our way: we’re set to get a novel for her April 24, 2018, as reported on by German website, Jedi-Bibliothek. It’s set to be a YA novel, which has led to speculation that it will be written by Claudia Grey, who wrote Star Wars: Lost Stars and Star Wars: Bloodline, which takes place only six years before the events of The Force Awakens and details Leia’s fall from the Senate and the rise of the Resistance. Unfortunately there is no synopsis yet attached to the project, which means that this could take place at any time in the Star Wars timeline, perhaps even before the events of The Phantom Menace. It will be interesting to see what direction they go with this character and to see the kind of reception that this book will receive, as Natalie Portman has received criticism for her role as Padme, albeit due to the film’s scripted dialogue and contrived romance with Anakin Skywalker. 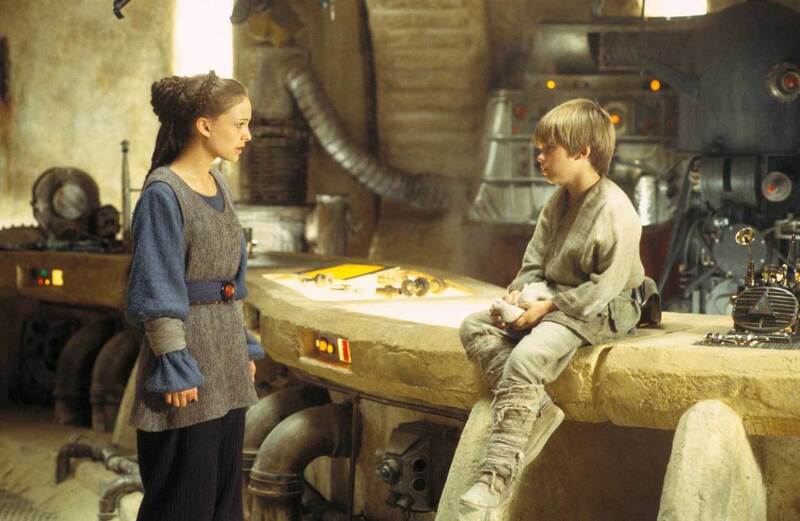 Regardless, Padme still plays an important role in canon as Luke and Leia’s mother, and it’s good to see that she isn’t being forgotten as the story moves forward.